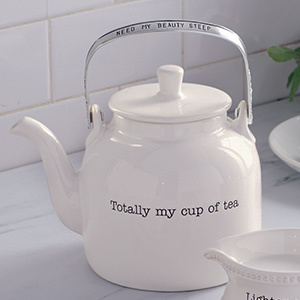 Lily White Teapot - 36 oz. 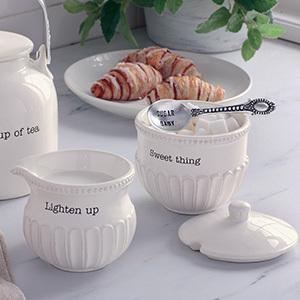 Lily White Teapot - 18 oz. 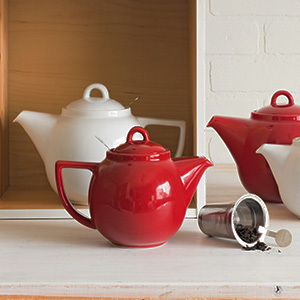 Hibiscus Red Teapot - 36 oz. 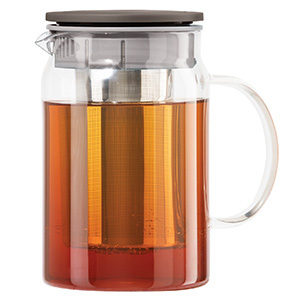 Hibiscus Red Teapot - 18 oz.